The White Collar Factory, located at Silicon Roundabout in Old Street, the centre of London’s Tech City, represents a new form of office building. Inspired by converted early 20th-century industrial buildings the office has 3.5m floor-to-ceiling heights and full-height windows to create a spacious feel with plenty of natural light. It comprises a new 16-storey tower, designed for larger companies, with a focus on smart servicing, flexibility and adaptation to future uses, connected to two retained buildings. There are an additional three new builds, each between four to five storeys high, intended for smaller tech and media start-ups. Work on the project began in 2009 with architect Allford Hall Monaghan Morris (AHMM) developing the White Collar Factory concept before converting this into a planning application for the building at Old Street. 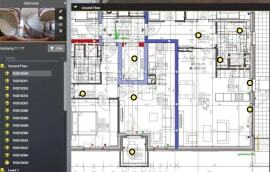 It was at RIBA Stage D that the client instructed the design team to continue the project using BIM. Although AHMM had experience using BIM and produced a coordinated design model in Revit for the project, client Derwent London chose to delegate the BIM coordinator role to external consultant BIM Technologies. “Using an external consult gave us some reassurance and meant we could worry less about software protocols, policies and procedures, and could instead focus on the architecture,” says Bear. 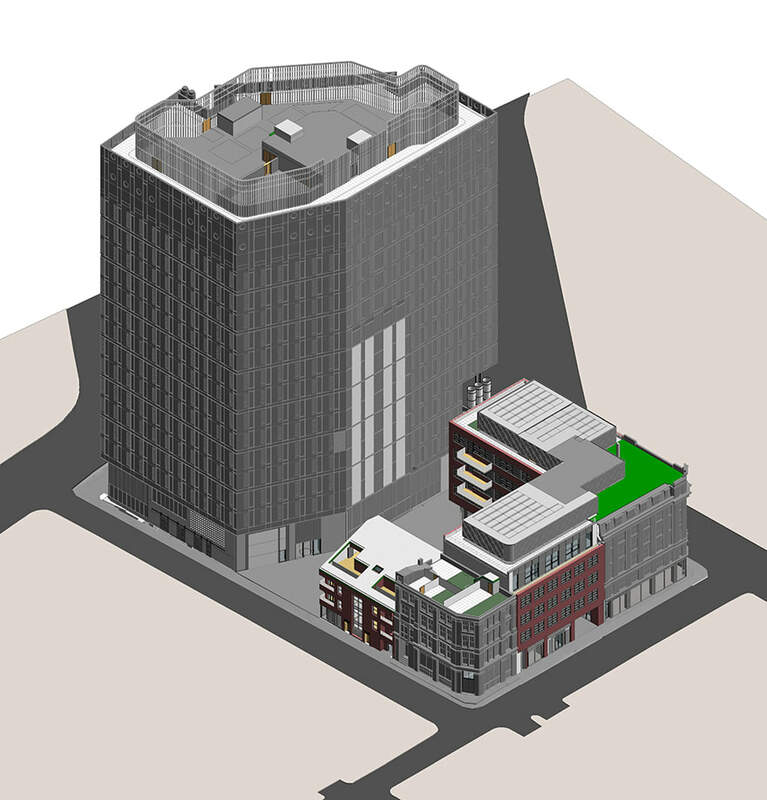 AHMM’s Revit model contained the retained elements of existing buildings, built by a surveyor using 3D laser scan data, including the facades facing Old Street, and the floorplates of one building. 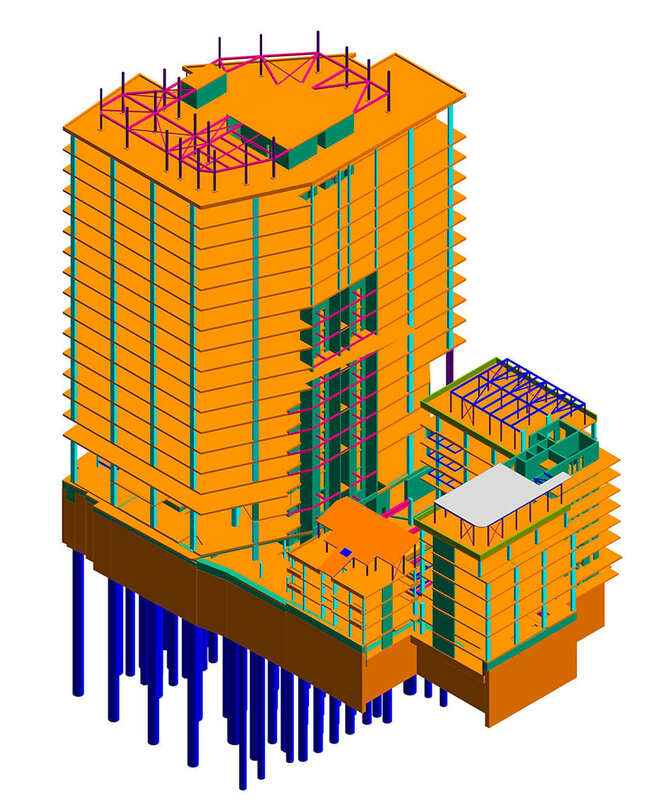 This was combined with a Revit model from MEP consultant Arup and a model built in Bentley Microstation by structural engineer AKTII. 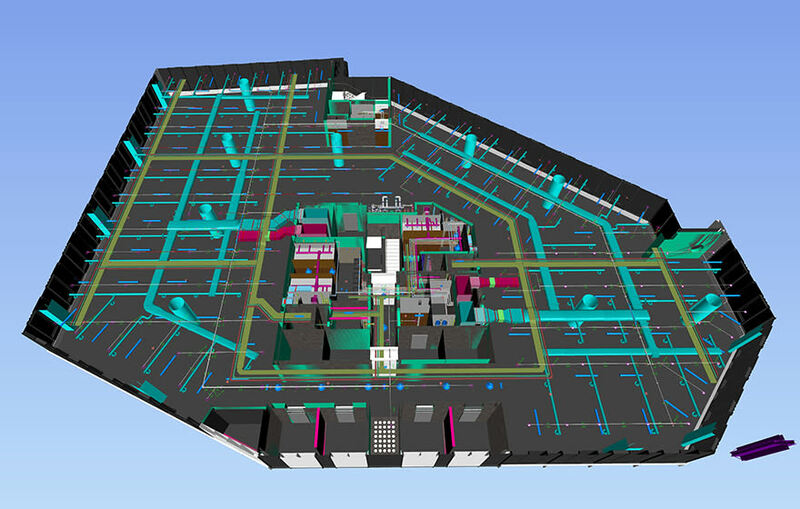 As the project moved towards construction, a fully federated model was produced in Navisworks, including detailed data from all the MEP contractors. “AKTII’s preference for working in Microstation meant that the team needed to employ techniques of making the different software compatible by using IFC files to bring their model into Navisworks,” says Bear. “Navisworks helped improve coordination and check for clashes early on, making subsequent stages of design and construction more efficient. 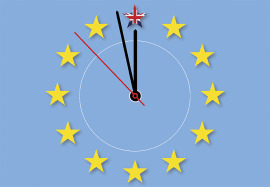 Waiting to spot issues on site can be costly in terms of contractual arrangements, and in terms of rectifying anything that needs to be undone, or repurchasing materials." BIM was also used to check Rights of Light requirements as well as create accurate verified views, for the planning authority. The model was also used by professional renderers to develop images for planning and by its model makers to create physical scale models. Now the project is on site, main contractor Brookfield Multiplex is using BIM to take off quantities and perform costing exercises. However, the model remains a non-contract document intended only to aide construction, subject to checking against official information contained in 2D drawings. 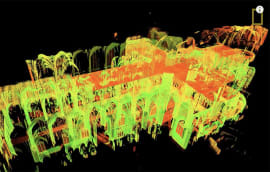 An asset information model (AIM) was developed from the BIM, primarily focused on MEP and facade elements, with data provided by MEP subcontractors and manufacturers. “Some clients want everything in a model, just because it can be done, whereas others are more thoughtful and question whether they need to know every detail on, for example the ironmongery or where a washbasin has come from, which is still available in an O&M manual, if really needed,” adds Bear. 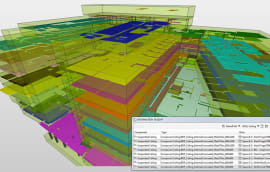 The use of BIM as a single point of reference, with a single document structure, rather than using a disparate collection of multiple sources of information in different software formats, helped save designers’ time and made design scheduling more efficient due to the easy extraction of data. Cost savings have been less easy to determine, partly because the project is still under construction and not due for completion until next year. 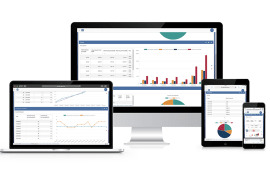 “There’s certainly been a cost associated with training up staff to use the software, but we expect this to reduce over the coming years as BIM becomes more commonplace, in the same way that CAD has in the past,” Bear concludes. I agree with Nick on this, top work!